The mosquitos this year are absolutely atrocious, I look down briefly as I struggle to get my tripod and camera combination set up and my arms are covered with pterodactyl size mosquitos. I look around at the other vehicles parked on the shoulder of a farm to market road in between two vibrant green fields and notice everyone standing outside on the road slapping at themselves; at least I’m not the only one. Giving my arms a quick swipe I focus my attention back on my camera and the looming wall cloud and green-tinted hail core rapidly closing in on my position. My shirt is soaked with sweat due to the high levels of humidity and I can feel the inflow winds shooting past me, feeding the monster with moisture rich air. I only have a couple of minutes to take photos of the rotating storm before I have to throw the camera back into the Jeep and drive to stay ahead of the turbulent mess coming my way. This is it, this is what it’s all about, this is why I drive thousands of miles into the middle of nowhere, surviving off red bull and gas station food; tornados. 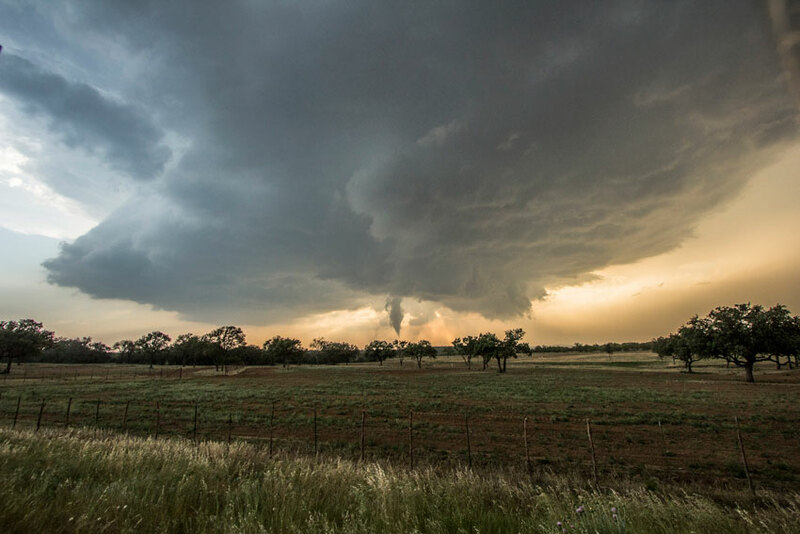 Every year the transition from winter to spring is marked by a curious event in Texas and other locations throughout tornado alley. 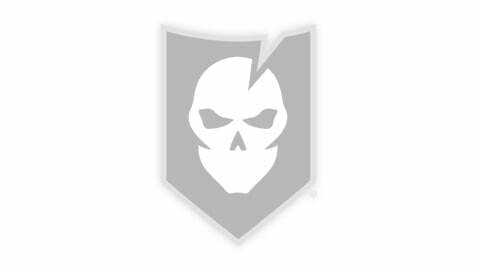 Sleepy little towns and long stretches of open highway become inundated with hoards of vehicles, mobile radar trucks and “tanks” fixed with bulletproof Lexan glass and covered in reinforced steel. 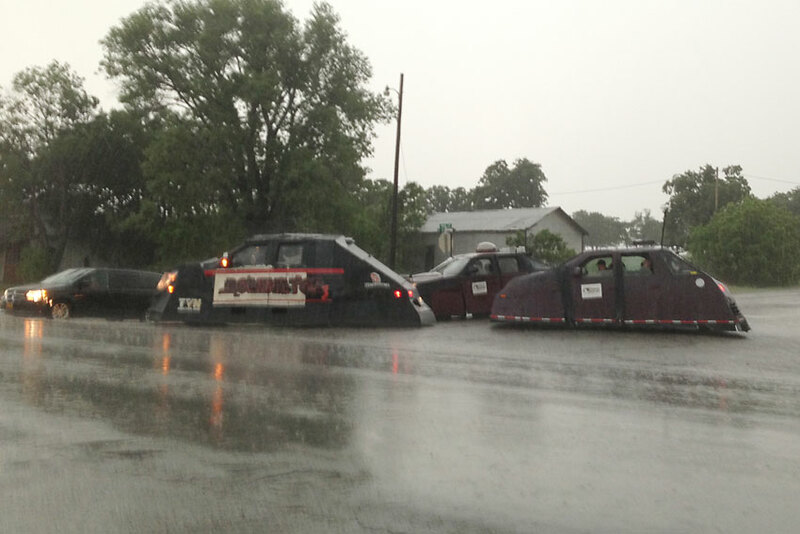 Jammed into these vehicles are a wide array of spectators to include scientists, meteorologists, photographers and even tourists who pay thousands of dollars to ride along with seasoned storm chasers. 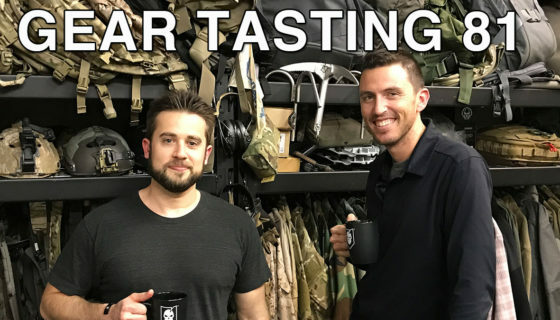 This is tornado season in the United States and people from all over the world pour into tornado alley in search of the elusive weather phenomenon known as a tornado. While tornados occur throughout the world there’s only one place that sees tornados with such density per square mile. 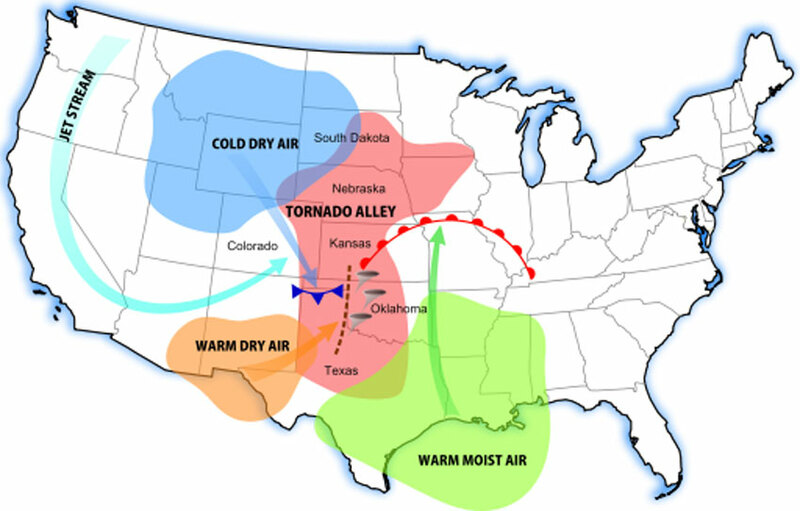 Situated in the central plains of the United States, tornado alley is a unique location that’s the focal point of a series of colliding air masses creating an environment conducive to tornado genesis. There is no place on earth quite like it, hence the mass influx of chasers from all over the world during the spring. 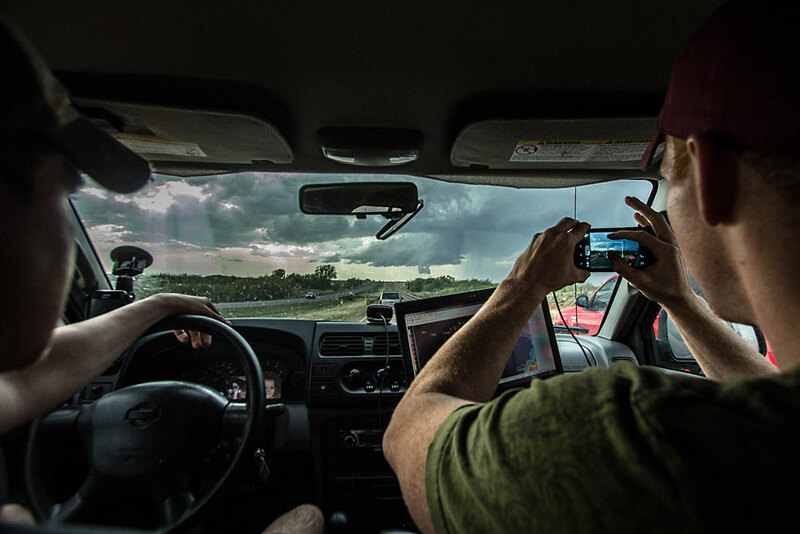 I spend as much time as I can chasing and documenting super cells and tornados; I originally got into storm chasing via photography, a trend that continues to this day. While my knowledge of basic meteorology has grown over the years, the brain behind the operation is my chase partner, Brett, who’s been chasing for over a decade and has a meteorology degree from OU. Brett’s brother and another good friend of mine are also frequently with us in “the field,” serving as drivers and videographers. 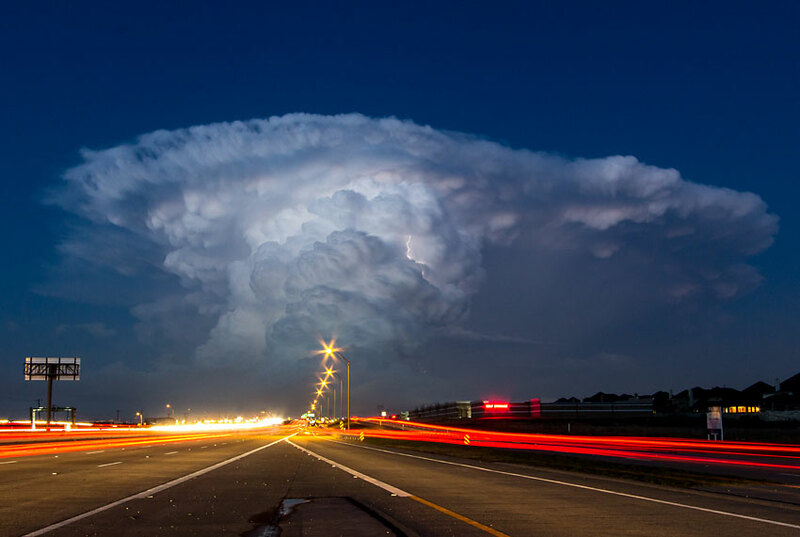 There are numerous resources to forecast severe weather and a storm chase usually begins with a phone call from Brett one to two days prior to a severe weather event. We keep an eye on the weather models while we figure out who can take off work and go chase. Closer to zero hour, a target area is decided on and we hit the road. 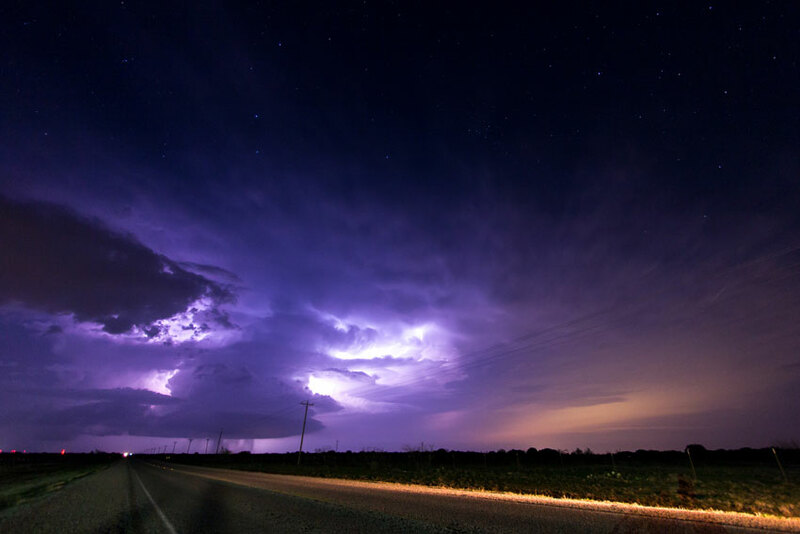 Sometimes we chase just a couple hours away from Dallas/Fort Worth, where we live, other times we find ourselves in Oklahoma, Kansas or even driving out the night before to chase as far away as Nebraska. On chase day we link up and prepare the vehicle for the chase by situating our equipment, checking the fluids and applying Rain-X to all the windows. When we go as a group we take Brett’s 4×4 Xterra, which is rigged with video cameras that live stream via a mobile hot spot and extender. At one point Brett had an anemometer set up on the roof as well, but it was lost during a close call in 2013. We use a real-time radar app called Radarscope to monitor storm evolution and movement, as well as rotation and precipitation. 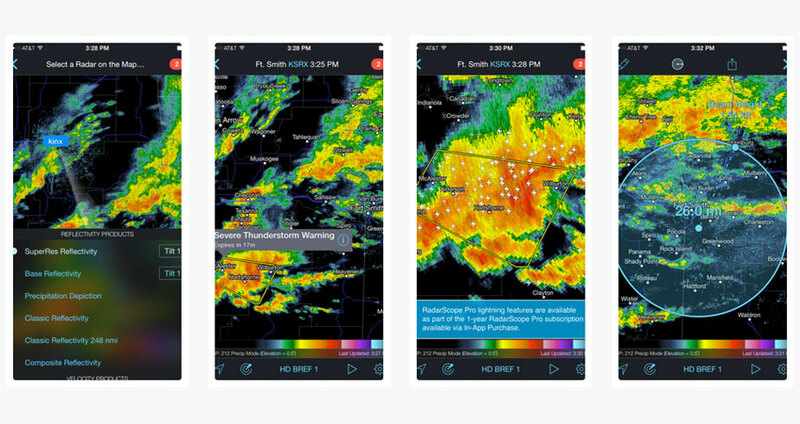 This app is a staple in the storm chasing community for smart phone or tablet users and delivers NEXRAD Level 3 radar data. The app also shows your position via GPS relative to the storm and allows you to see the position of other storm spotters/chasers. This is the most accurate and up to date weather info you can get in an app and can benefit anyone who wants to monitor weather. Typically we drive to our target area and wait for storm initiation, or drive right to the storm if it’s already in progress. Once we get on a storm, we locate the base and follow it, staying out of the hail core and out of the direct path of the circulation. If or when it dies out, we decide whether to target a different super cell. 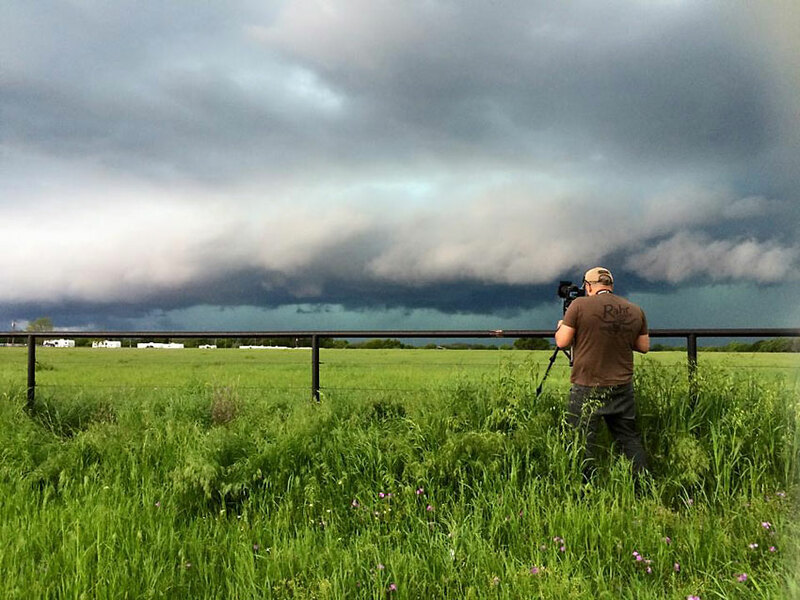 Additionally, we photograph and record the storm to submit storm reports to the National Weather Service if we see wall clouds, funnels, or various other storm elements such as high wind and hail. While radar technology is steadily increasing, the radar simply can’t see what’s actually happening on the ground and the NWS uses these storm reports in conjunction with radar data to issues Severe Weather and Tornado Warnings. 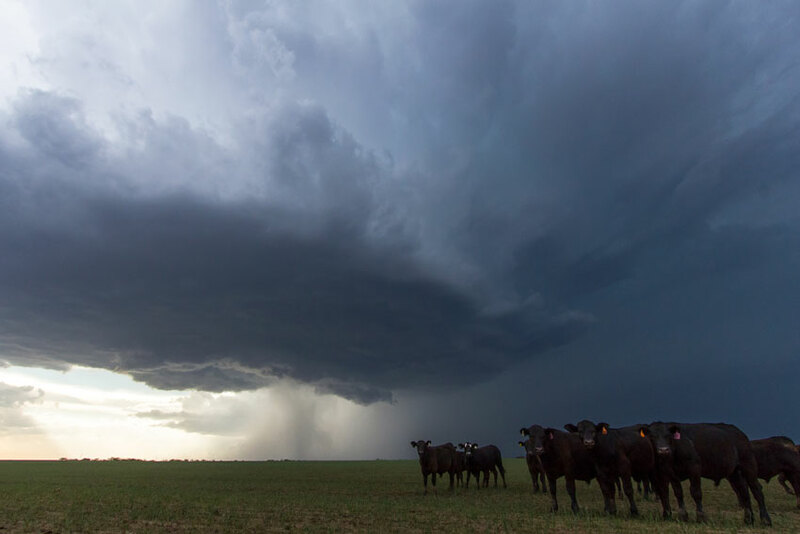 Tornado chasing isn’t always fun and games; while I love watching the atmosphere come to life with towering storms, there’s always the very real fact that Tornados are a dangerous weather phenomenon. 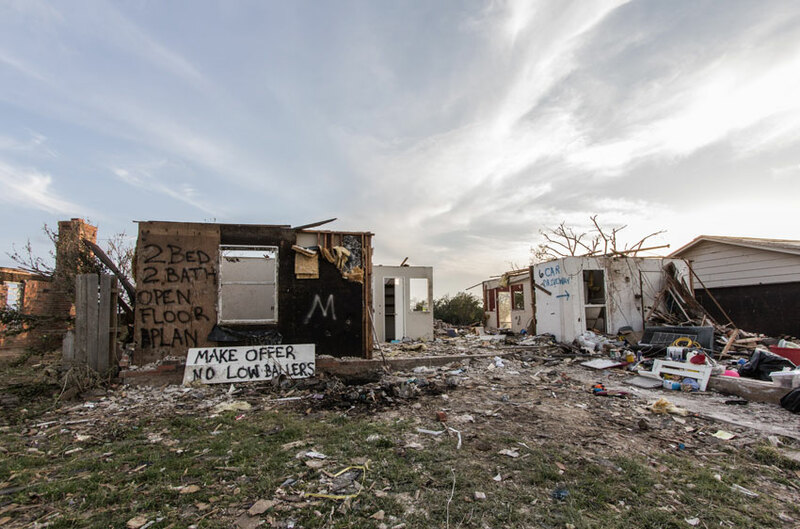 Every year numerous people are impacted by tornados; the current fatality numbers for 2015 stands at ten, while in 2011 there were 553 people killed in the US. 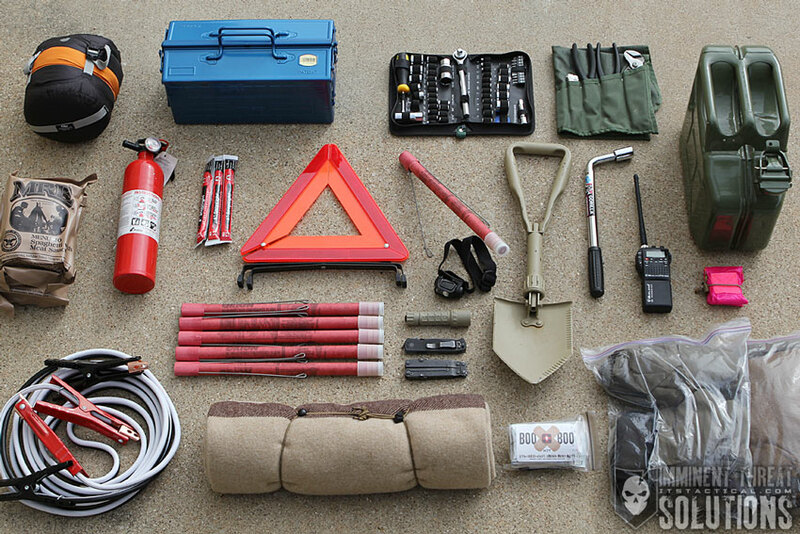 Given our close proximity to a potential natural disaster, we prepare for the worst and carry equipment that could be potentially life saving should we happen upon a tornado hit area. I usually carry an axe, bolt cutters and a medical trauma kit consisting of a couple tourniquets, clotting agent and various compression bandages. 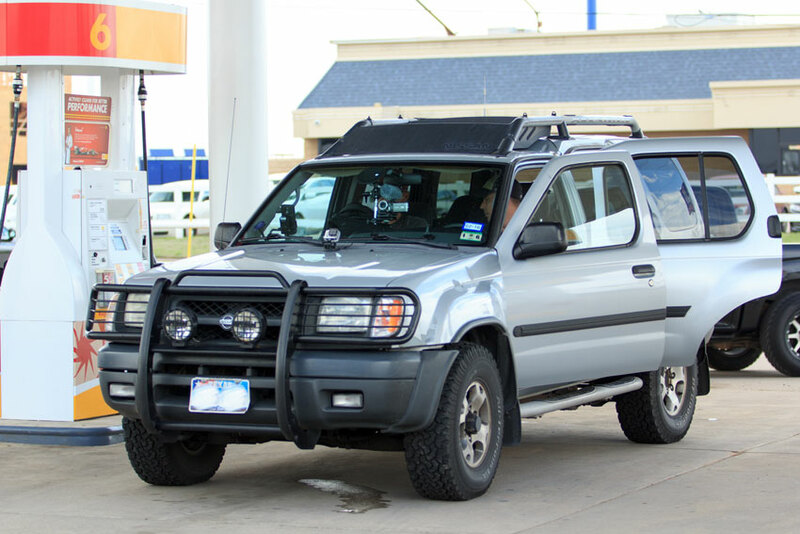 I also keep a bug-out bag in my personal vehicle with a tent, sleeping bag, water, freeze dried food, etc. in the event I have to stay in an area overnight. While the equipment generally sits unused in the back of the chase vehicle, I’m of the mindset that it’s better to be prepared and not need it, than to need it and not have it. 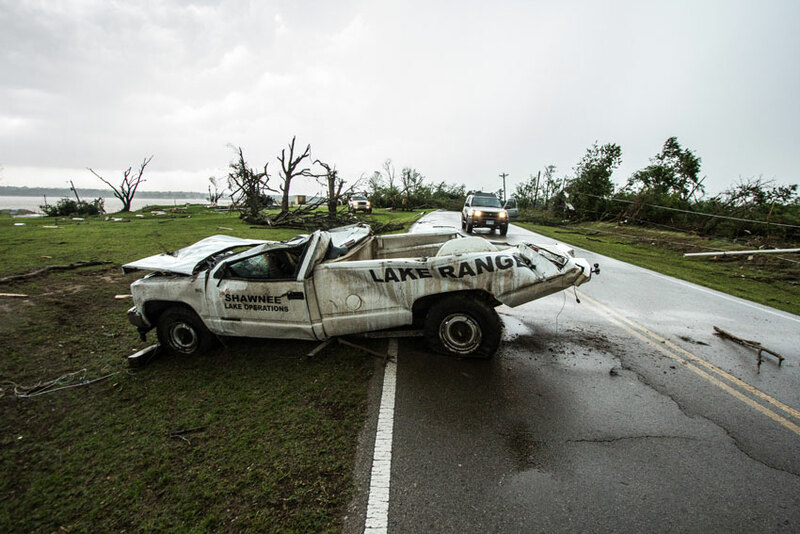 We’ve come upon scenes right after the passage of a tornado where we checked recently thrown vehicles and destroyed homes, but have been fortunate in that we haven’t had to dig anyone out or render first aid. There are many things you could do to prepare for the worst, but two of the most important things are to be familiar with the warning systems in place and to have a plan. 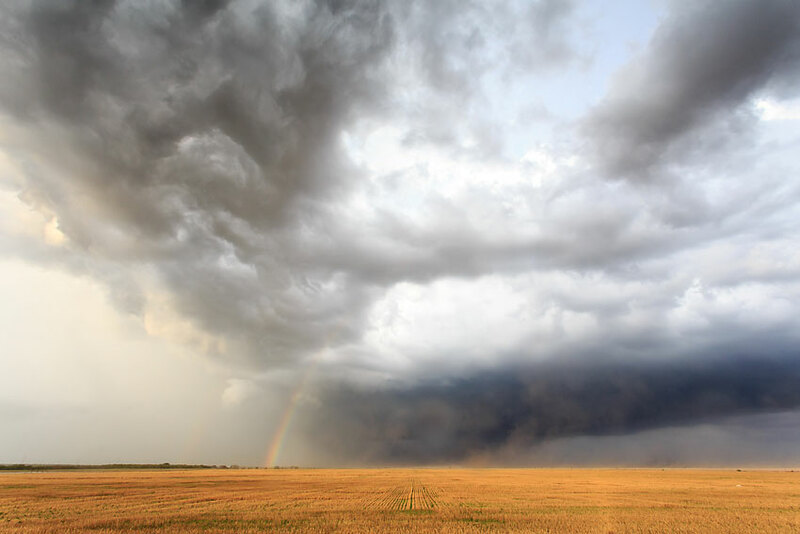 If you live in or near tornado alley, just a little bit of preparation can save you and your families’ lives. Your plan should be checked and talked about every year at the end of winter. Know the difference between a watch and a warning, familiarize yourself with weather radar, download one of the many weather-warning apps and have a physical weather radio around to back up your phone. Pick a safe room in your home if you don’t have a basement or storm shelter and stock that room with water, flashlights, tools and anything else you think you may need in the event the worst happens and your home is struck by a tornado. Also consider that your house may collapse and you may be stuck in that room for a while. 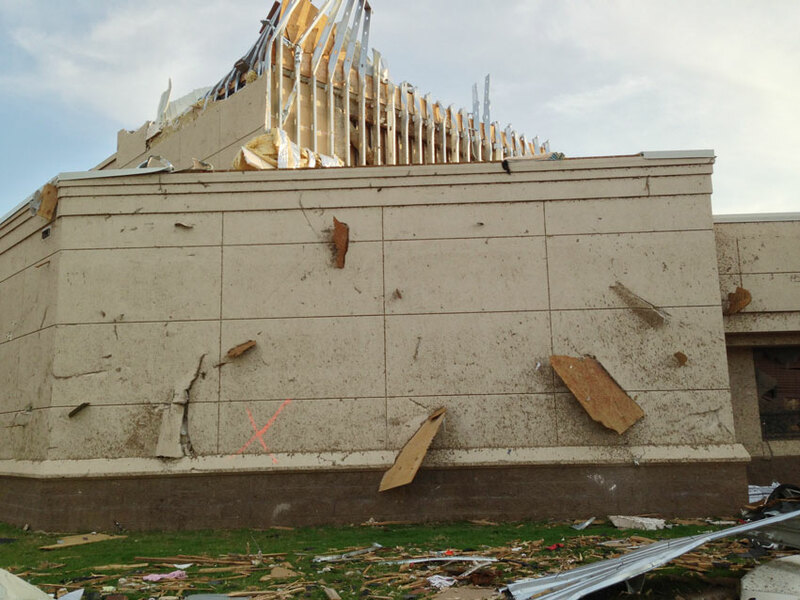 As far as where to shelter in your home, a general rule is to put as many walls between yourself and the outside as possible; bathrooms, closets, pantries and the areas under staircases are frequently used and often the only thing left standing after a destructive tornado. Make sure this room is on the first floor if you live in a two-story home and if you live in an apartment complex, get to know your first floor neighbor and arrange to shelter there should a tornado become imminent. If the sirens go off, shelter immediately. Bring pillows, mattresses or sports equipment to cover and protect yourself from flying debris. Most tornado deaths occur due to foreign object penetration and dismemberment; tornados can turn something as simple as a spoon into a deadly projectile. If you find yourself out and about in your vehicle, attempt to get indoors if you’re able to. If there aren’t any buildings around, get as low as you can by any means available, use a ditch, depression, sewer etc. 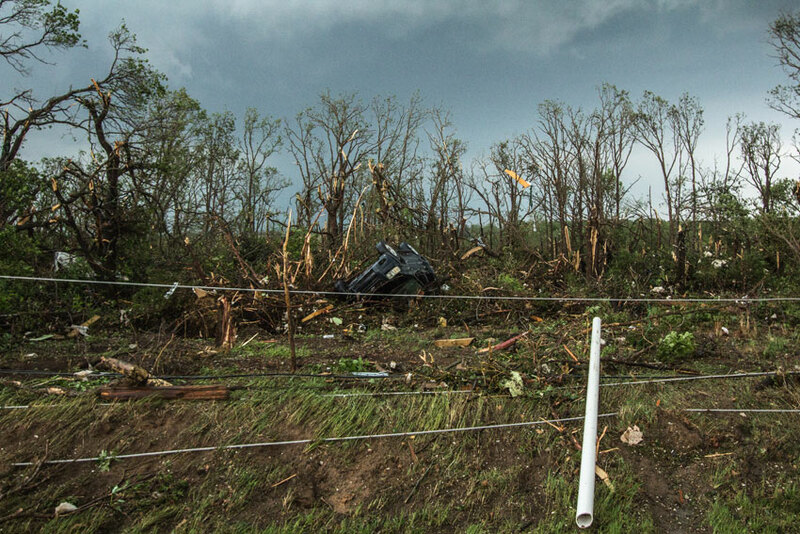 It’s an extremely bad idea to shelter in your vehicle, as tornados throw vehicles around like toys and many tornado deaths are directly attributed to people being struck while in their vehicles. Be safe and remember to always have a plan when it comes to severe weather. Editor-in-Chief’s Note: Please welcome Daniel Rodriguez as a contributor on ITS. Daniel is a former US Marine Corps aerial gunner, photographer and a Mountain Sports of Arlington kayak fishing team member. You can often find him yak-packing (kayak camping trips), chasing storms or adventure and hunting. All of the photos in this article were taken by Daniel (except the one he’s in which was taken by his wife, Melissa) and I think you’ll agree he’s an amazing photographer! Check out his website here and also the kayak fishing blog he runs with his dad.